Sole proprietorships, general partnerships and corporations aren’t your only options when you’re considering the right structure for your business. If you’re exploring social entrepreneurship, you may have heard of Co-operatives, Community Contribution Companies (C3 or CCC), Not-for-Profit Societies and Charities, but how do they differ and which one is right for you? Read more to develop a basic understanding of each type and find out where you can learn more. 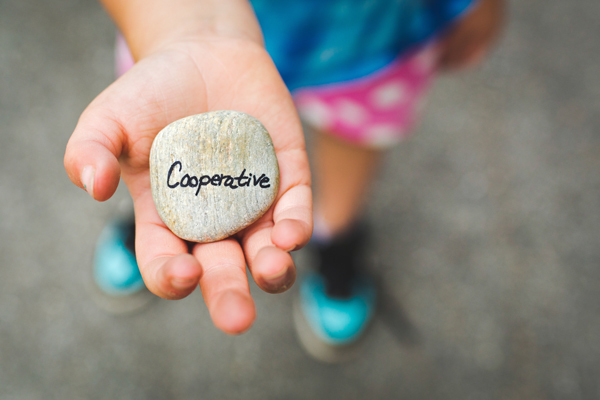 Co-operatives are businesses owned by a group of people that pool their resources together. BC Tree Fruits is an example of a local co-operative that includes over 430 grower families. Interested in learning more? Connect with Co-operatives First. They are a not for profit organization that provides information about the co-operative model, relevant examples of successful co-ops, insight on governance, and more. They are based out of Saskatchewan, but they are mandated to support us here in BC. Ever heard of a C3 company? This is a new business model available in BC which is designed for businesses that generate profits while serving a social mission. Interested in the C3 model? Find answers from the Ministry of Finance. Not-for-profit organizations are known as Societies. They are usually formed to work toward solving a social problem. If your sole business goal is to work towards a social mission, then a non-profit society might be right for you. Women’s Enterprise Centre is a not-for-profit that helps women entrepreneurs! Find out more information about the BC Societies Act, and through the Province of BC. Again, if your business has a social mission, you may want to consider becoming a registered charity. This business model has different benefits like being able to issue tax receipts and being eligible for tax rebates. Learn more about obtaining charity status, and about the different charity structures, through Canada Revenue Agency. Still unsure about which business structure is right for you? Contact us and we can provide advice and referrals.